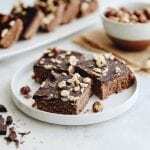 These Raw Nutella Bars are a quick, easy-to-make snacks made with just 6 healthy ingredients – no actual nutella necessary! With a hazelnut and date-base and a simple chocolate coating, these bars will totally hit the spot. Welcome back friends! No I haven’t been gone and neither has the blog but it’s definitely been a slower summer here at THM and with Labor Day Weekend now come and gone and kids being back in school, it feels like a fresh start. Things haven’t in fact been slow around THM, they’ve actually just been slow around the blog. The blog is my baby and forever my first love but there’s been so many projects coming down the pipeline that the blog has taken a back seat. Unfortunately, this also applies to the podcast and my channel. While I love blogging, vlogging and podcasting, it isn’t always sustainable to do all three. Let alone all three with so many other exciting stuff happening. So what’s been going on? Well first, we launched Camp Wellness! There’s still some spots of you want to join us. We would love to see you there. In addition to Camp Wellness, we’ve also been hosting events around the Bay Area where I’ve been teaching more yoga. I’ve absolutely fallen in love with teaching and it something I’m really enjoying focusing my energy on. I just feel like there’s so much more to learn and that makes me so excited! We also have a VERY exciting series and book launching next week. So stay tuned for that. Yes – you’ll hear about it here! One thing you may have noticed is that I keep referring to “we”. While THM started off as my baby and a solo project. It’s so much more than that now. I’d have to be superhuman to keep up the blog, youtube, the podcast, teach yoga, throw a retreat and manage a business all at the same time. For the record, I’m not! I am incredibly fortunate to have an incredible team of women who help me out. You guys have already met Tanya and Georgia (read more about them here!) as well as our summer intern Nicole who is staying on as THM’s first official ambassador (email me if you’re also interested). There’s also Emily, who is my events coordinator extraordinaire and makes sure that all events run smoothly for you guys. And then there’s Jess. Jess is the newest member of Team Maven and the lady I want to introduce you to today. For the last few months, my focus has been all over the place. Baseline it’s hard for me to focus on one thing, but with so many passions I want to pursue and dive into, I’ve been allowing myself to explore and expand in ways I never have before. In the process, THM has evolved to be so much more than what it was when I started almost 6 years ago. You definitely can’t fit THM into a box and it’s something I’m completely fine with. No business, and certainly no human is one-dimensional and I want THM to reflect this. That being said, there are pieces of THM that I want to see remain, even if they can’t be my main focus. One of those pieces is recipes. While I love food, one of the biggest pieces of recovery was it not being the center of my universe. Yes, I cook most meals at home and I love cooking up healthy and soul-filling recipes for my family and friends. But the idea of having full days dedicated to recipe ideation, testing, shooting makes me kind of reject it. It’s not that I don’t enjoy it, it’s just that I’ve come to enjoy some other things more. So that’s where Jess comes into the picture. Jess and I met at an event I hosted last year and instantly became friends. She is a sweet soul who loves food and perhaps most importantly, loves being in the kitchen! 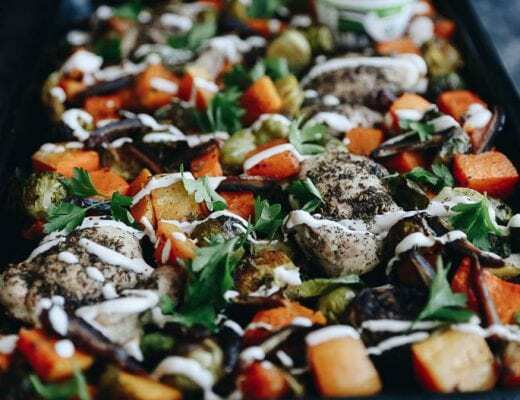 She is a private chef here in the Bay Area where she makes delicious and healthy recipes for families. It felt like a perfect match! 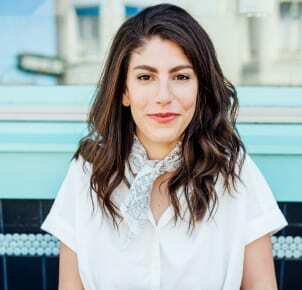 Jess has now officially joined Team Maven as a recipe developer where together we come up with recipes we want to see on the blog, she tests them and then we tag-team cooking and shooting. It has made the process SO much more enjoyable and fun. 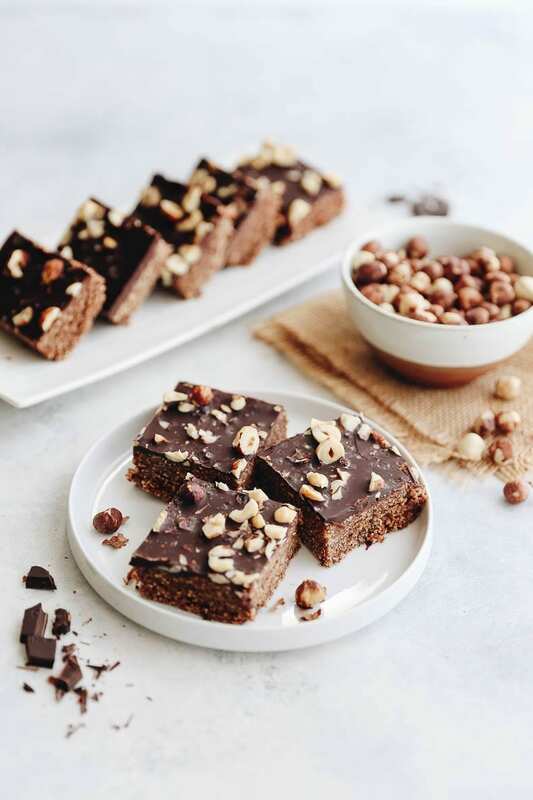 It also means I can bring you yummy recipes like these Raw Hazelnut Bars more often. I know how much you guys enjoy the recipes so I’m so happy I’ve been able to find a solution that works for everybody. Welcome to the team Jess! For the record: I am very much a part of the recipe development and taste-test before anything is shared. Jess is double-testing all recipes and helping me in the kitchen on shooting days. So don’t worry – it’s definitely a team effort. 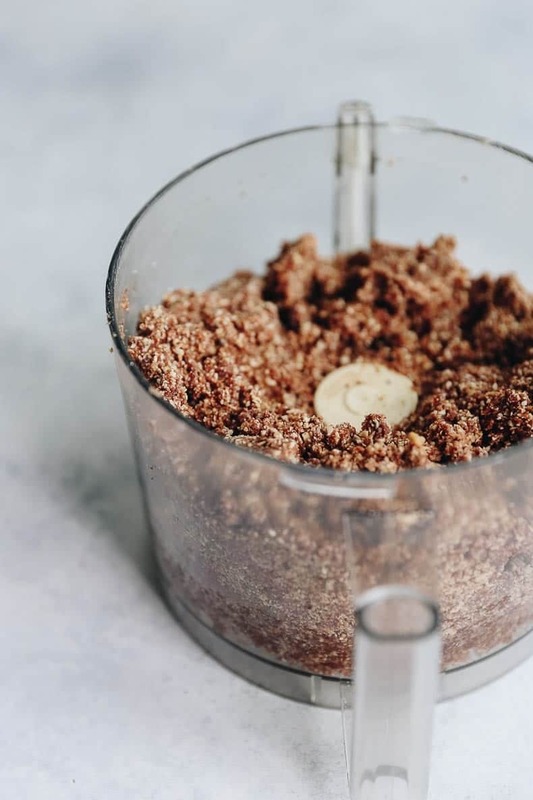 Pulse the hazelnuts and oats in a food processor until they are in small pieces, about 2 minutes. Add the dates, cacao powder, vanilla and salt and pulse until combined, adding 3-4TBSP water as needed, about 10 min. Line an 8×8 pan with parchment paper, making sure to leave an overhang on all sides to make removal easier. 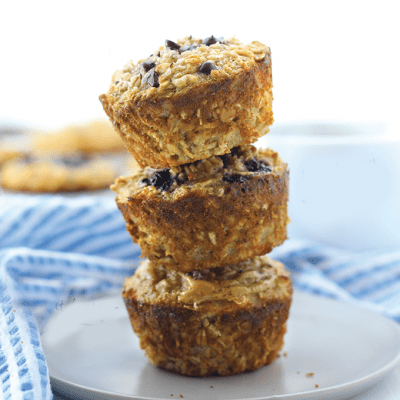 Press the nut-oat mixture into the prepared pan, making sure to fill all four corners. Use your fingers to make the surface smooth. Next, in a small saucepan, melt the chocolate and coconut oil over low heat. Pour the chocolate mixture over the base and top with the chopped hazelnuts and flaked sea salt. Allow the pan to set in the freezer until the chocolate has hardened, about 30 min-1 hour. Once the chocolate is set, remove the parchment and cut the squares into bars. Store in the fridge or freezer. 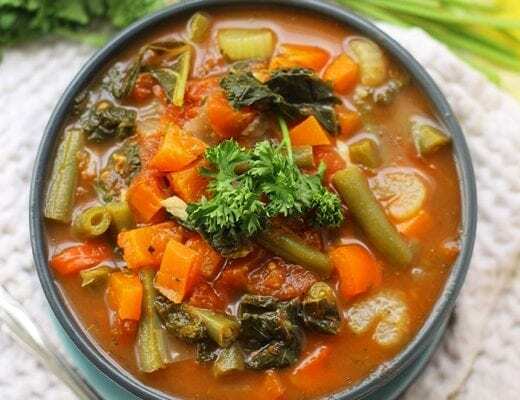 The Best of The Healthy Maven Recipes! 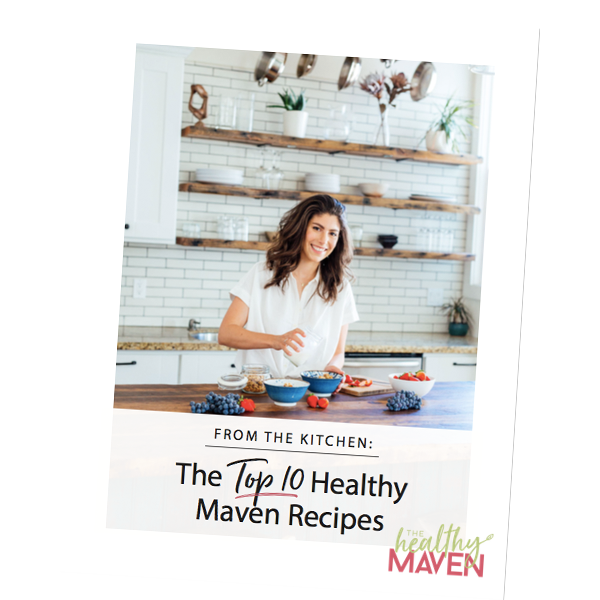 Subscribe to get the top 10 Healthy Maven recipes right to your inbox! 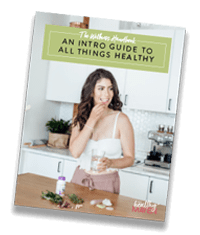 Healthy meals, snacks and apps made from REAL FOOD that will make you feel great in your body! These look so delicious! And I totally understand not being able to do it all without help! The Modern Proper runs much the same way. No woman is super woman! Way to go pursuing your passions. These sound great. Does it matter what kind of nuts you use? I thought I was going to actually buy some Nutella for this recipe. I was pleasantly surprised that it didn’t require any! Thanks for sharing this! I am going to make this over the weekend! Nothing beats meeting like-minded people that connect with you too perfectly. What MIGHT beat that is meeting like-minded people over amazing food. Wish I could make friends with these raw Nutella bars, but hey, if I do make them, I just might reel in new buddies! With growth of the blog comes growth of the team behind it, right? I love the communal sense of success and content publication that comes with the blog, as a matter of fact. 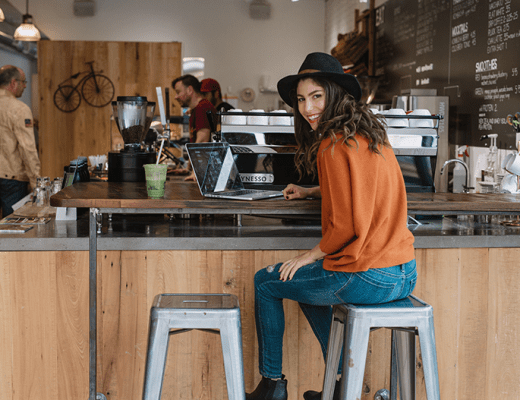 You know that your other workers MATTER and have PURPOSE for your site–that’s special! 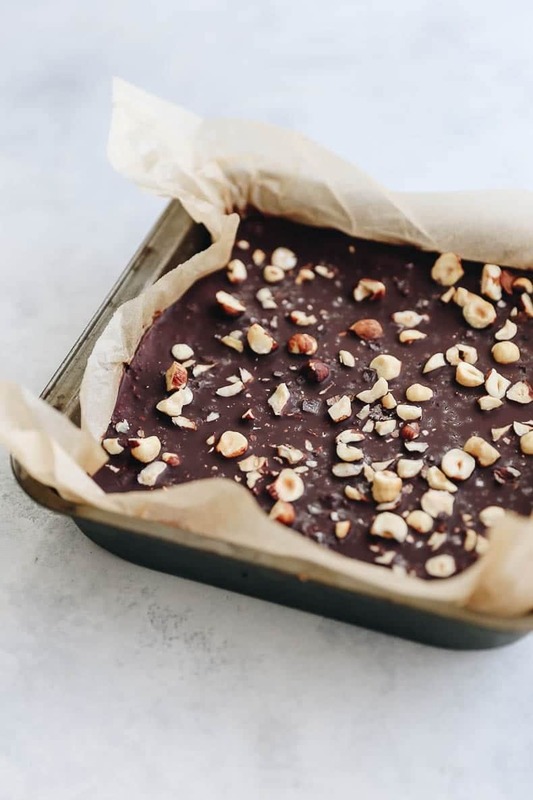 These raw Nutella bars look absolutely wonderful. They probably taste like Ferrero Rochers in the form of bars! You Spoke. We Listened. Some Important Changes to Camp Wellness! 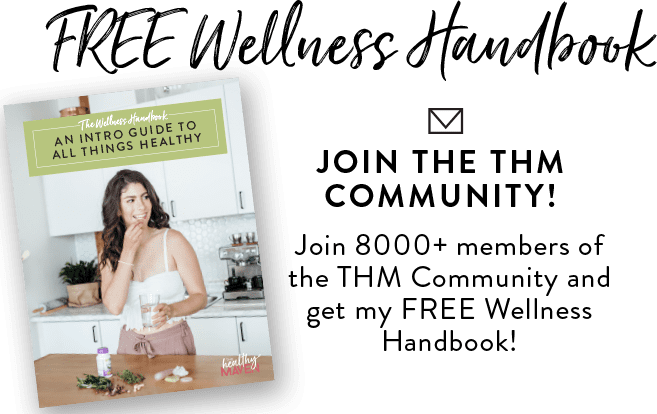 Stay In the Loop: Upcoming Events with THM!